The Australian Institute of Health and Welfare have stated that the leading cause of death for children up to the age of 14 is road trauma. Bearing this in mind, it should come as no surprise that quite a lot of road legislation and car manufacturing design is based around child safety. One problem that many growing or larger families have is how to accommodate three child safety seats in their cars. 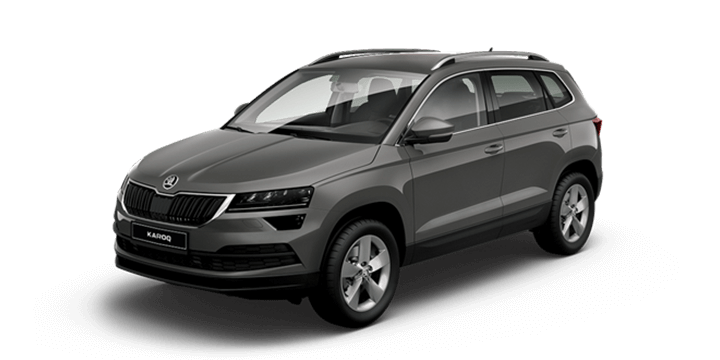 A Skoda service includes seat positioning, but a trained Skoda technician can also offer more detailed advice on other aspects of your car. This includes the types of car seats that can and should be fitted. Let’s take a closer look at some considerations that need to be followed to fit three child seats in your car. Let’s start with the laws that have been designed specifically to keep children safe. The Australian rules for child seats are very clear and based specifically on the age of the child. In some circumstances, there could be some wiggle room here as children may grow at different speeds. Babies, need to travel in a rearward facing child restraint located on the back seat. At six months to four years old, children need to travel in a forward or rear facing child restraint on the back seat. From the age of four up to the age of seven, a child can travel in a forward facing child restraint and later with a high back booster. At the age of seven and upwards, a child should have a high back booster which can be removed when they outgrow it. It’s easy enough to accommodate two child seats in most family cars, but if your family has grown larger, it can be harder. A lot of this comes down to planning ahead when buying your car to allow for further children. Most car manufacturers will state that their cars can comfortably hold three adults on the back seat, so you would think that three child seats would be no problem. Sadly, this is not necessarily the case. The key factor is the anchor points for the child seats and their practicality. It may be possible to jury rig a solution using seat belt extenders and to relocate anchor points, but this is less than ideal. 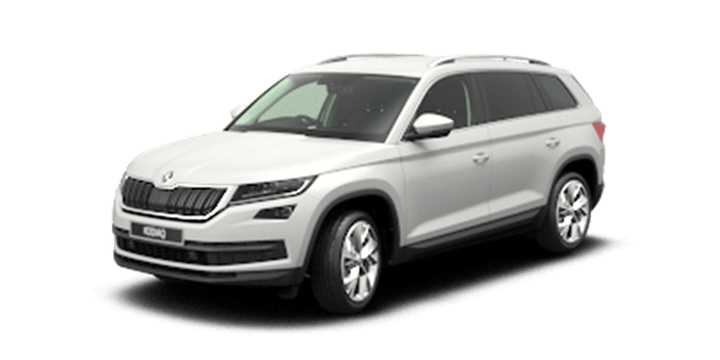 In this case, it would be better to get a larger vehicle and use approved ISOFIX child seats to ensure that your children can travel safely. 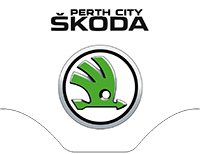 If you would like to learn more about fitting child restraints or Skoda fixed price servicing contact us here at Skoda Perth. 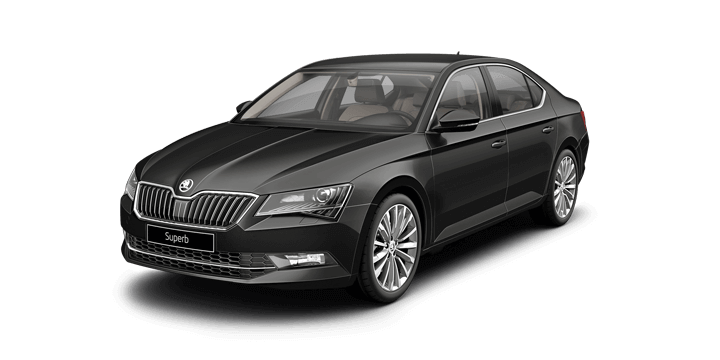 We are an official Skoda Service Centre offering high quality servicing from trusted Skoda factory trained technicians. We have digital service tracking to ensure that you never miss a scheduled service. 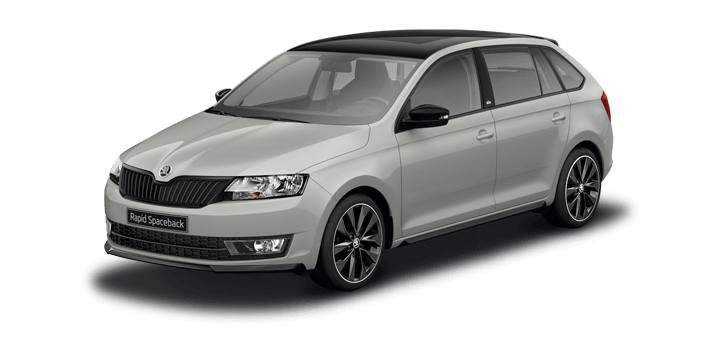 We only ever use genuine Skoda parts to ensure that your car is kept up to Skoda factory specifications. Our sales team is prepared to answer any remaining questions that you may have.